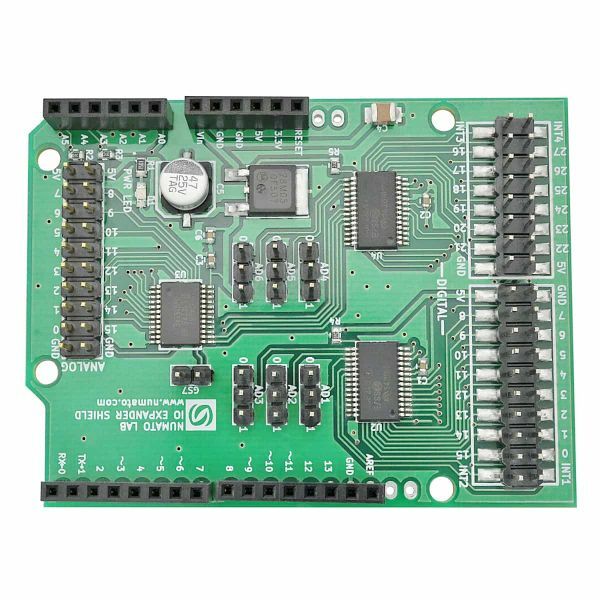 Numato Lab's IO Expander Shield extends Arduino's digital and analog I/O pins and makes Arduino suitable for high pin count applications. 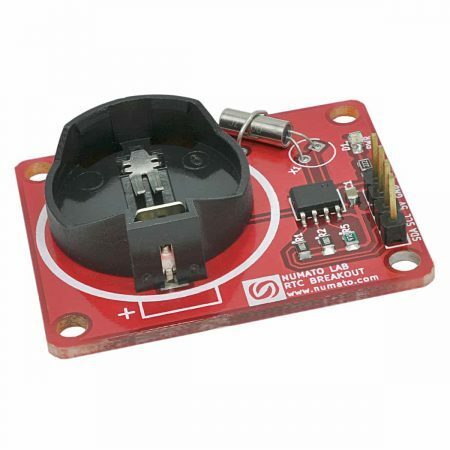 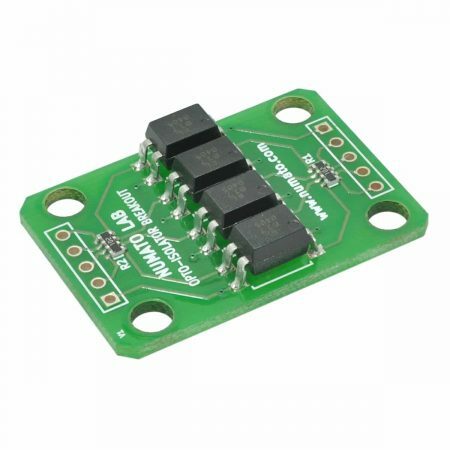 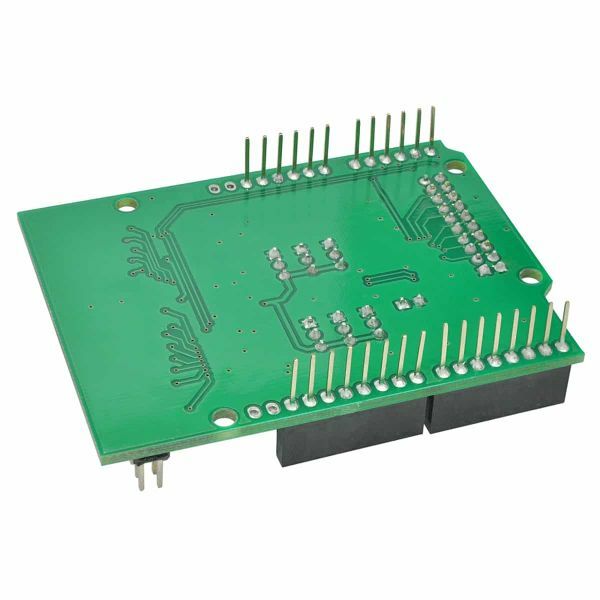 This shield suitable for applications that needs to control more number of input and output devices(sensors, LEDs etc..). 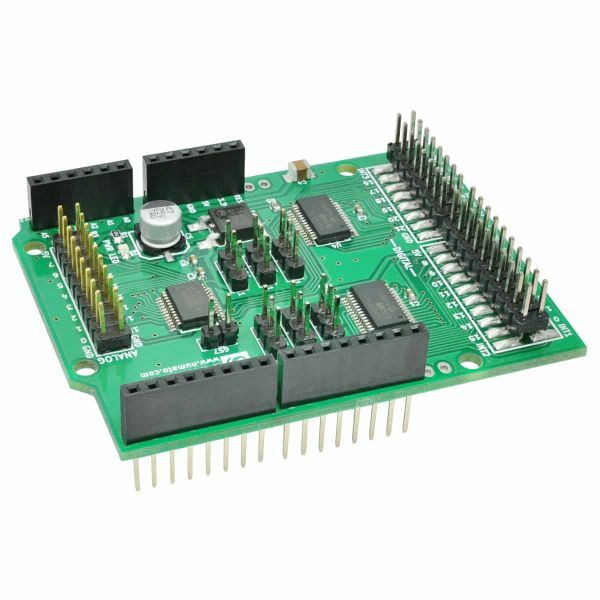 Numato Lab’s IO Expander Shield extends Arduino’s digital and analog I/O pins and makes Arduino suitable for high pin count applications. 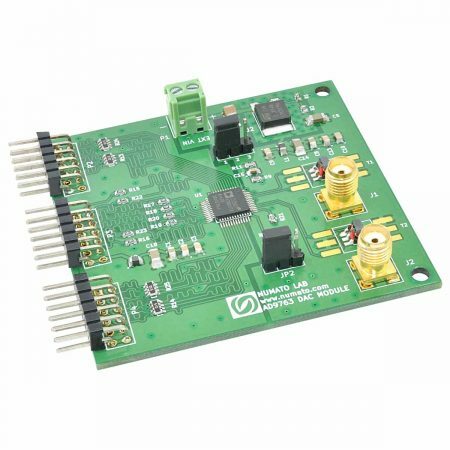 This shield suitable for applications that needs to control more number of input and output devices(sensors, LEDs etc..). 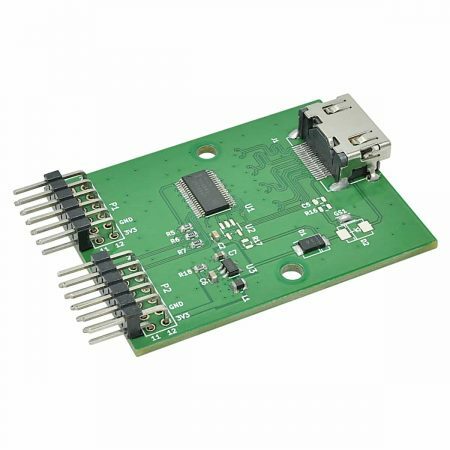 This shield will add 44 additional I/O pins to your Arduino. 28 of these pins are digital I/Os controlled via I2C communication by using two I2C pins on Arduino (A4 and A5) and rest 16 can be used as analog inputs, which uses only one analog pin(A0)of Arduino. 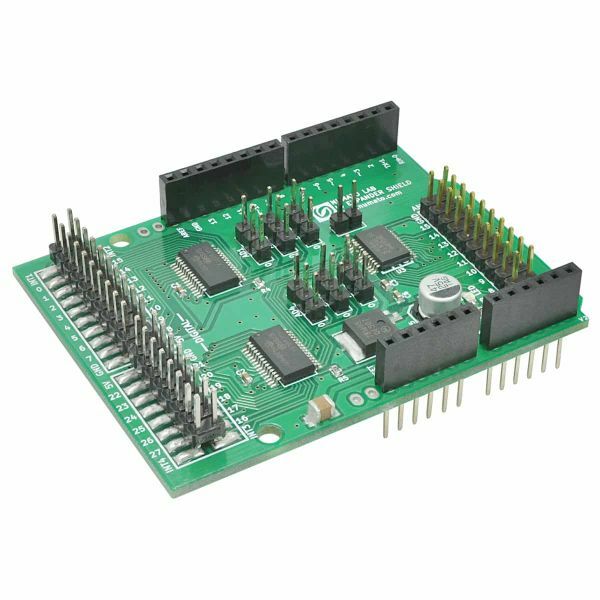 Overall plugging this shield on to Arduino will give 61 pins to work with (including existing Arduino’s I/Os), for using them as analog inputs, digital inputs, and digital outputs.